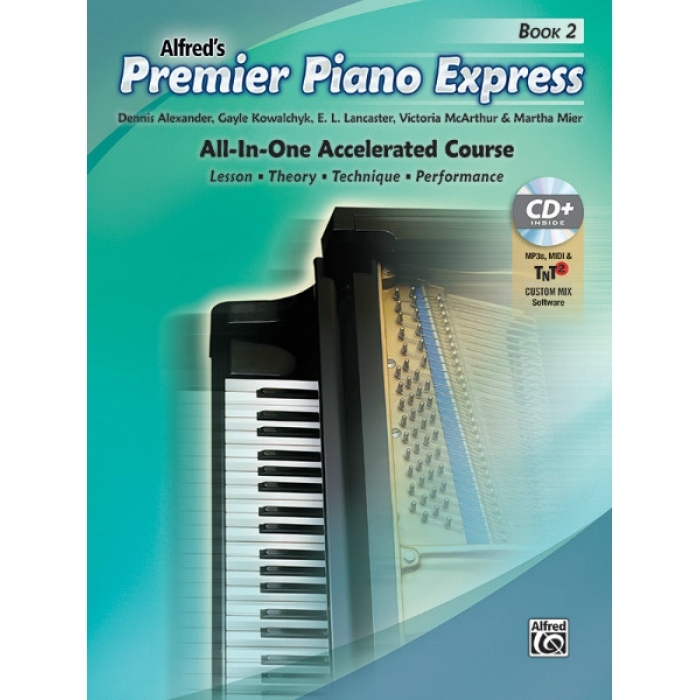 Authors: Dennis Alexander, Gayle Kowalchyk, E. L. Lancaster, Victoria McArthur and Martha Mier ► Premier Piano Express is designed for students who need a fast-paced approach to piano study. Based on the concepts and music from Premier Piano Course, this All-in-One Accelerated Course integrates Lesson, Theory, Technique, and Performance pages. 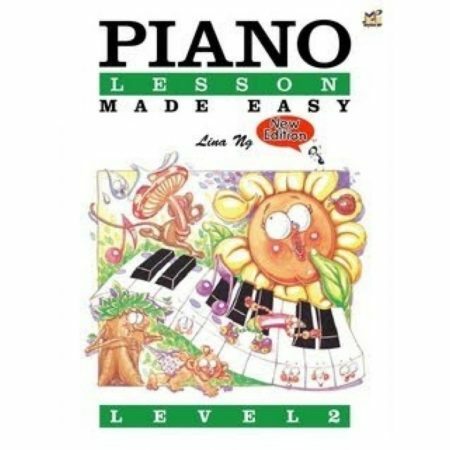 Book 2 continues the steady development of artistry and keyboard skills that began in Book 1. The book is organized into skills-based units that feature clear explanations of important musical concepts. Worksheets within each unit provide review and strengthen understanding. 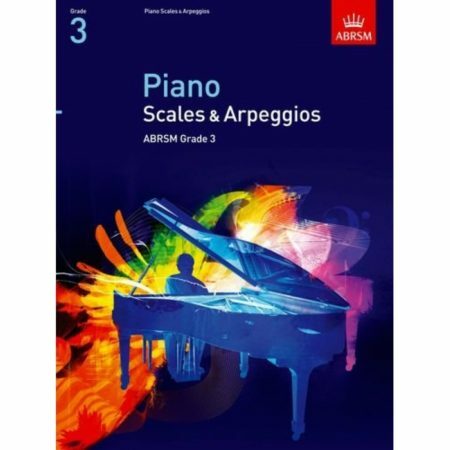 Included with the book is a CD-ROM that contains both audio performances on acoustic piano and orchestrated accompaniments for selected pieces. Accompaniments are also available for download.